You can find our Locust Grove location on Georgia Highway 42, just minutes from I-75. With easy access to these major highways, we’re just a short drive from any of the surrounding communities, including Jackson, McDonough, Hampton, Griffin, and Lovejoy. Our facilities in Milledgeville serve all of Baldwin County. Our newest facility in Forsyth, GA is in a great place to serve residents in Smarr, Juliette and Barnesville. Stop by the facility nearest you today for a tour or to reserve your unit. If you're a new renter in the area, ask how you can get your second month's rent completely free! Our customers come to us for a variety of needs. 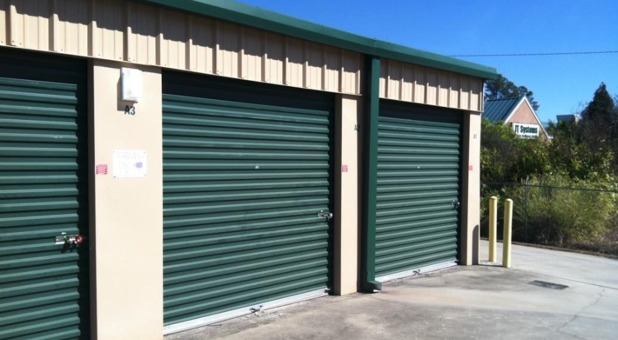 Businesses love to keep their important documents in our climate-controlled units, while local adventurers use our spacious parking lot to keep their boats and RVs safe between trips. We offer a variety of conventional indoor units as well, with sizes up to 10'x40' – large enough for an entire home's worth of furniture. We’re proud to provide the best customer service in Georgia. 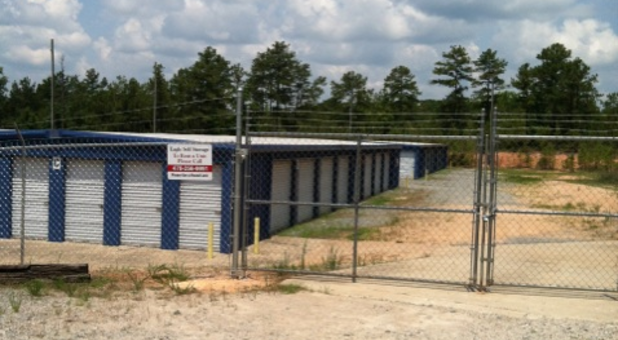 Our friendly storage experts are always ready to assist you with any questions or concerns that you have. 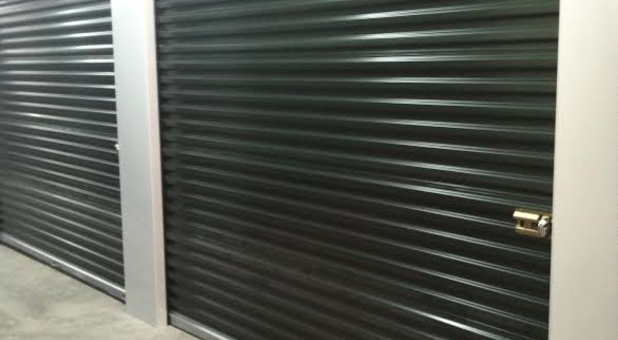 Our office is open Monday through Friday, while access to our storage facility is 24/7. That’s right – no matter what time it is, day or night, you can visit your unit. We even do truck rentals right onsite!